Bleu des Causses - Zuercher & Co. This cow’s milk blue cheese comes from a region in southern France where limestone caves are plentiful. It is in these same caves where the raw milk Bleu de Causses is aged for 2 ½ – 6 months. The texture is fairly firm, but creamy. The flavor is sweet and peppery with notes of grass and clover. This blue is firm enough to crumble on top of your favorite dish. Also, try a drizzle of honey for a harmonious balance on a cheese plate. © 2018 C.E. 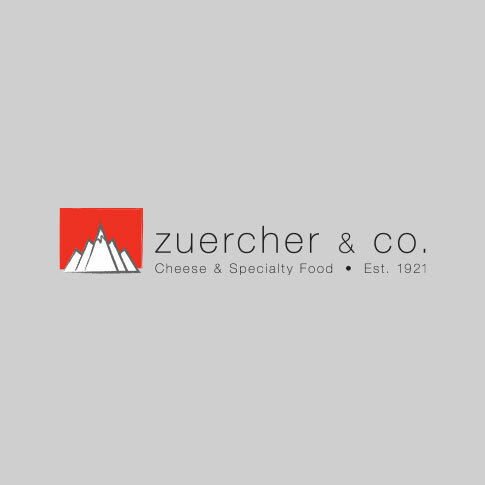 Zuercher & Co.